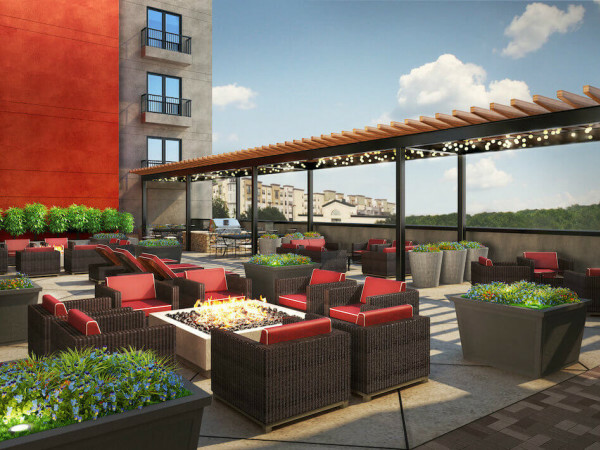 A new residential community is underway near Dallas Love Field airport. Fairfield Residential recently purchased about six acres near Denton Drive and Inwood Road for a 350-unit apartment complex. 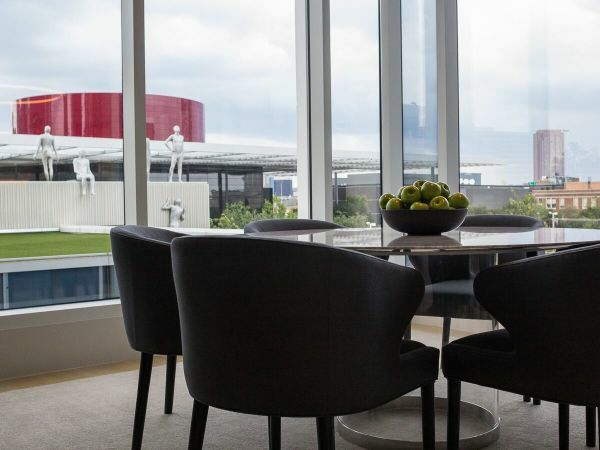 Fairfield has 10 residential developments in the Dallas-Fort Worth area, including the upscale 21 Forty Medical District, Cantabria at Turtle Creek, and Rienzi at Turtle Creek. Two blocks south of Love Field along Inwood Road and Sadler Circle will be cleared for the as-yet-unnamed project. The land is currently occupied by a handful of commercial buildings. Demolition is slated for completion by the end of 2015. Development in this area is gaining momentum, driven in part by the expanded air services at Love Field, as well as growth of the Medical District, like the Parkland expansion. The location is a big factor too. 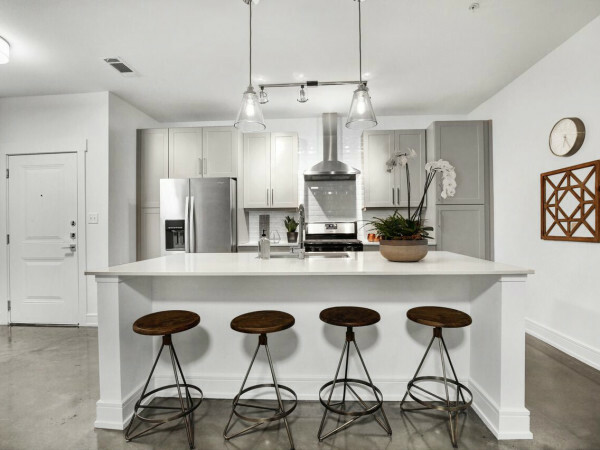 Developers who have already created residential developments in this area are Trammell Crow Residential, Encore Multi-Family, JLB Partners, and Wood Partners. Maez says this part of town appeals to young residents in particular. 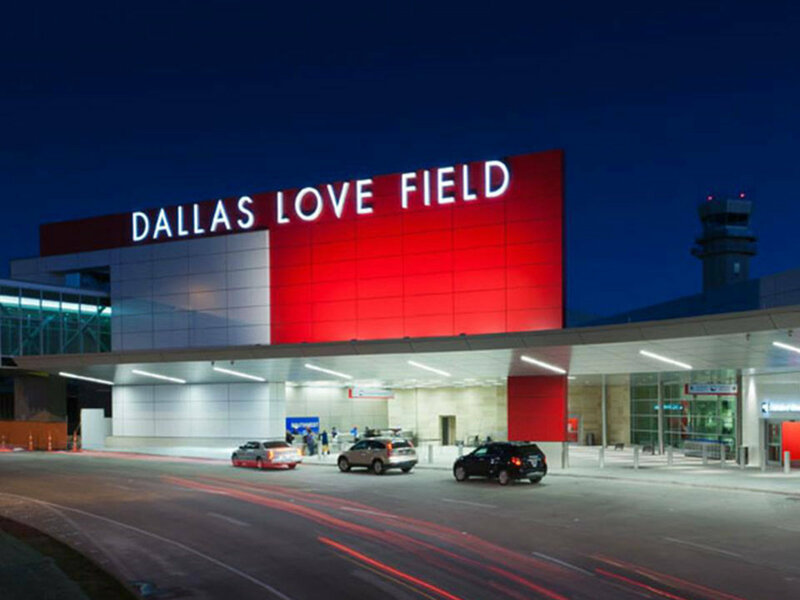 Fairfield representative Zach Johnson told the Dallas Morning News this development’s location across the street from DART’s Inwood/Love Field light rail station was an attraction. Fairfield Residential Company LLC is active in 40 markets across the country. Its majority owner, Brookfield Asset Management, is a global asset manager focused on real estate, renewable power, and infrastructure assets.